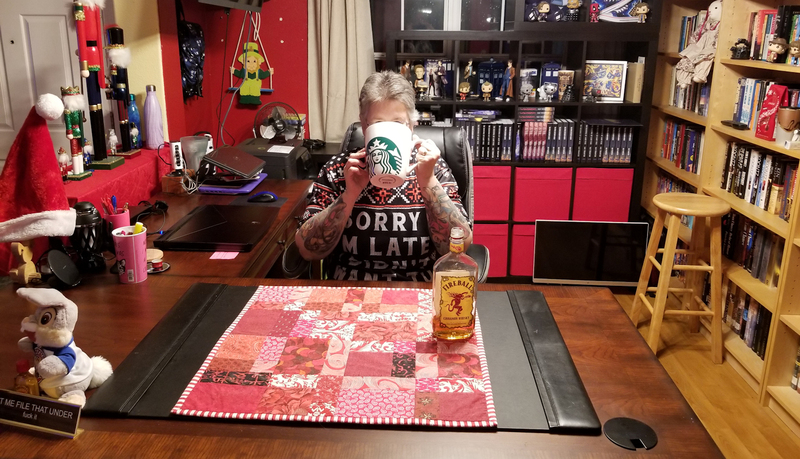 Max Thompson is a long-time blogger and author; he began with the popular blog The Psychokitty Speaks Out, which launched his career with expanded editions of his first few years of blogging, poetry, memoirs, and now the Wick Chronicles series. 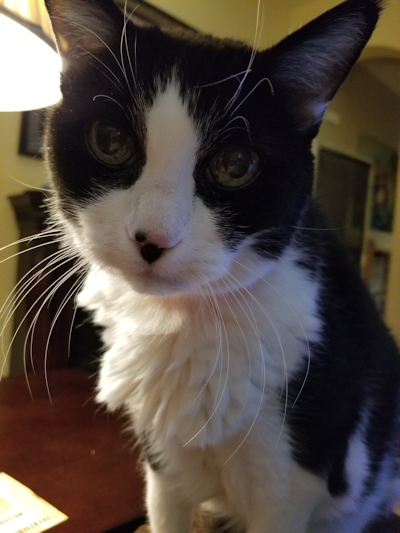 He can be found online at The Psychokitty Speaks Out and on Facebook. K.A. 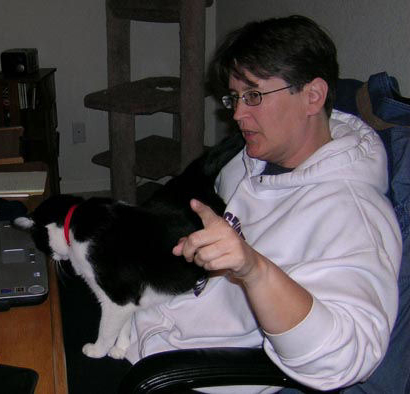 Thompson is owned by Max and serves as his typist and minion. 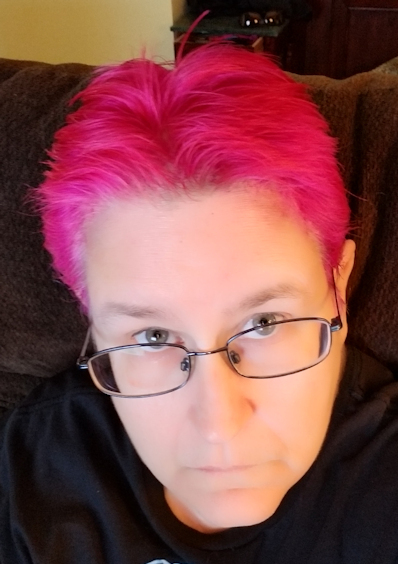 Author of the Charybdis novels and Rock the Pink, as well as former editor of Martial Artists Wired, she has been writing professionally for almost 40 years. She can be found online at Thumper Thinks Out Loud and on Facebook. 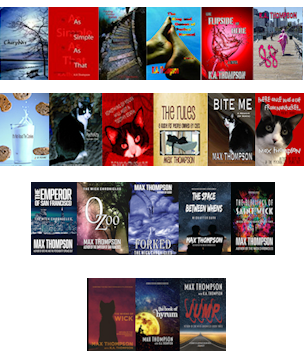 All of Max’s and K.A.’s books can be found on Amazon and other online retailers. Check out their author page at Amazon for more details.